New Apple ads tout 'Change,' but are really about productivity - trendistic.com: ever tried. ever failed. no matter. try again. fail again. fail better. 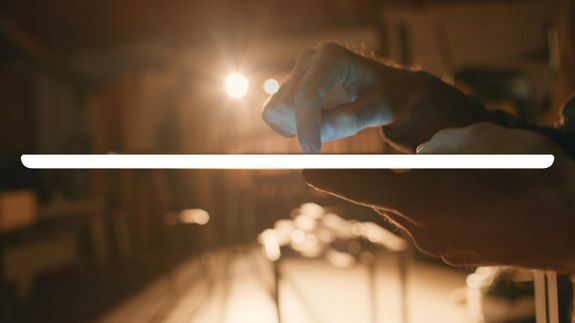 Apple is rolling out a new online and TV ad campaign that highlights the many ways you can use its flagship tablet to get things done. Set to The Orwells’ song “Who Needs You,” the new 60- and 30-second spots focus heavily on creativity, and include a montage of people using the iPad Air 2.